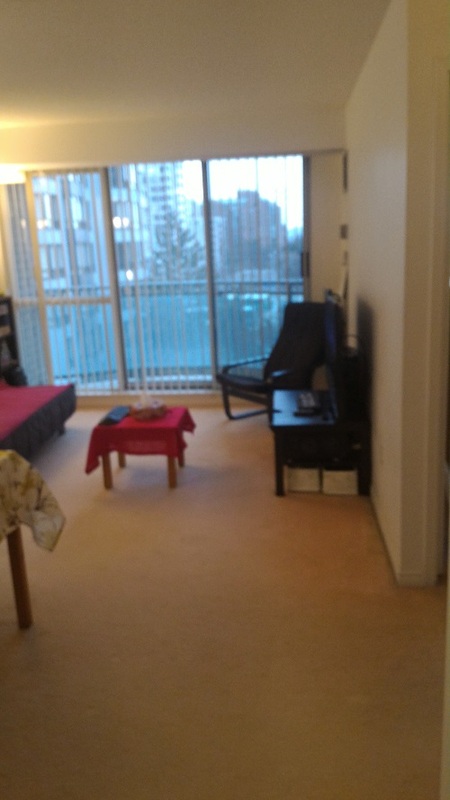 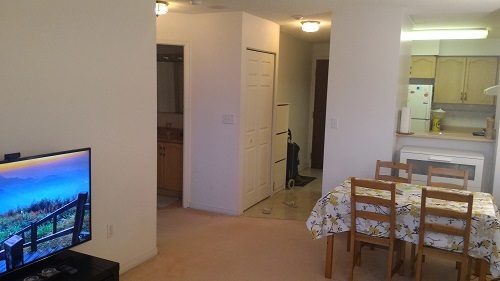 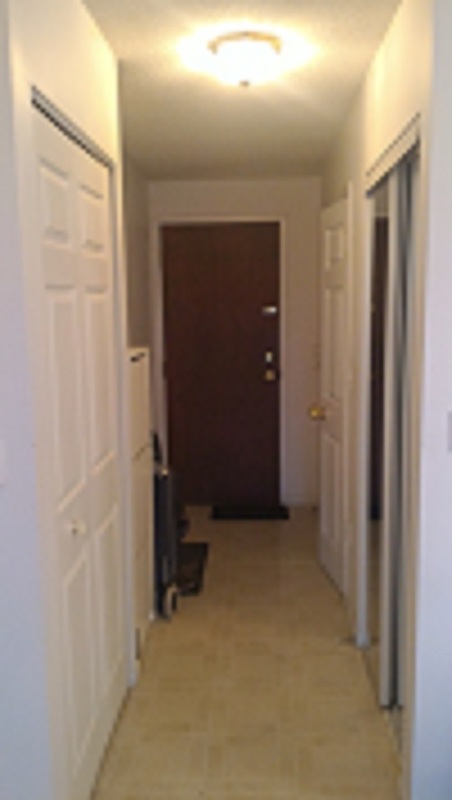 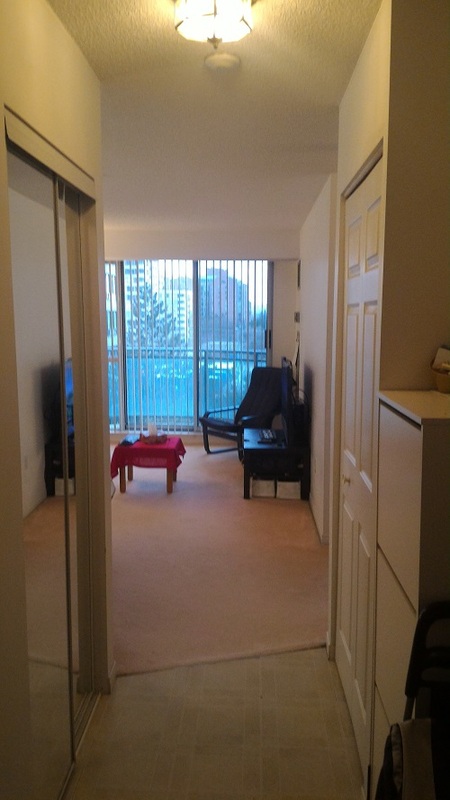 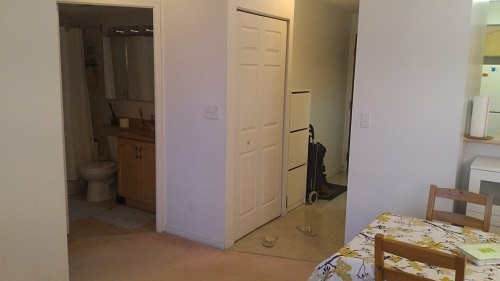 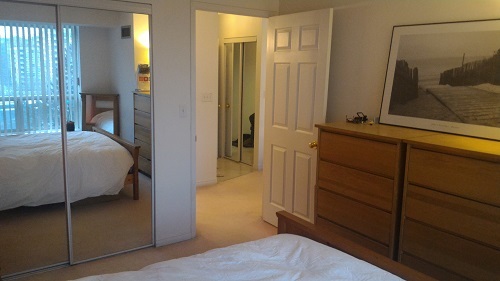 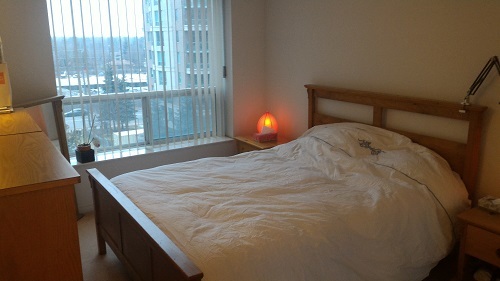 Bright and spacious one-bedroom suite available for rent in a luxury condominium. 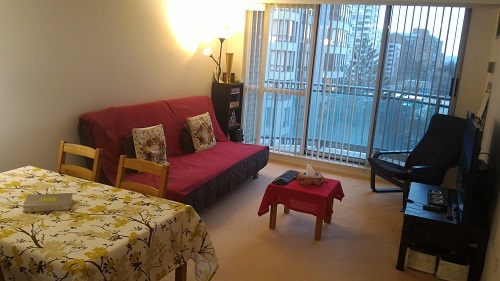 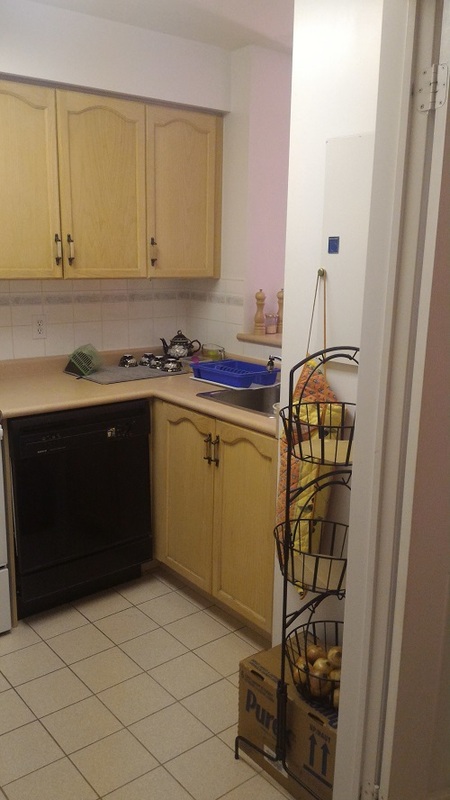 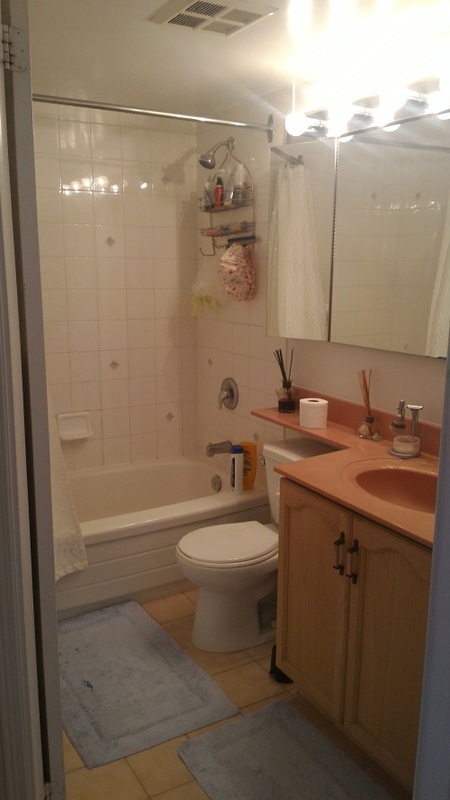 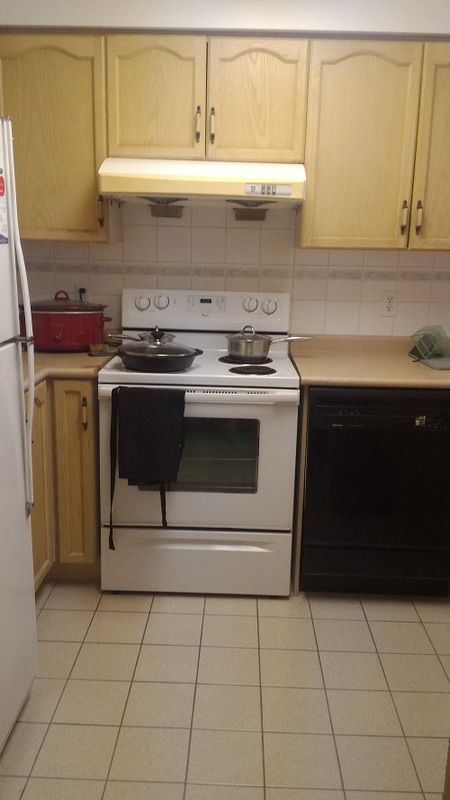 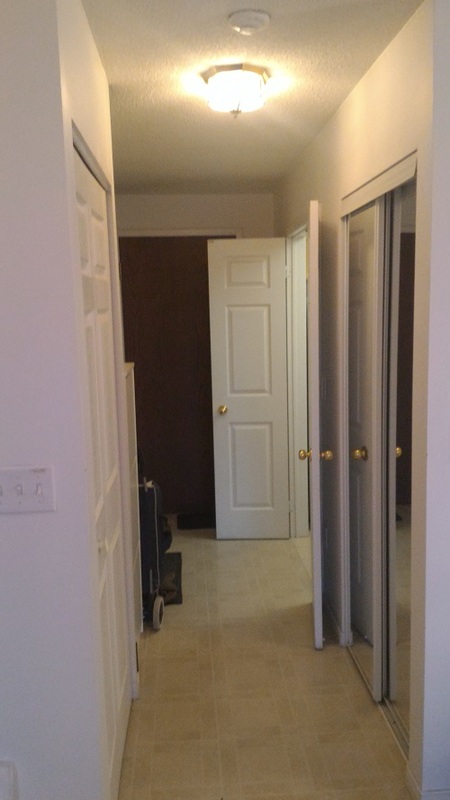 Located in a prime district in North York, the building is close to all amenities and has direct access to Finch subway station. 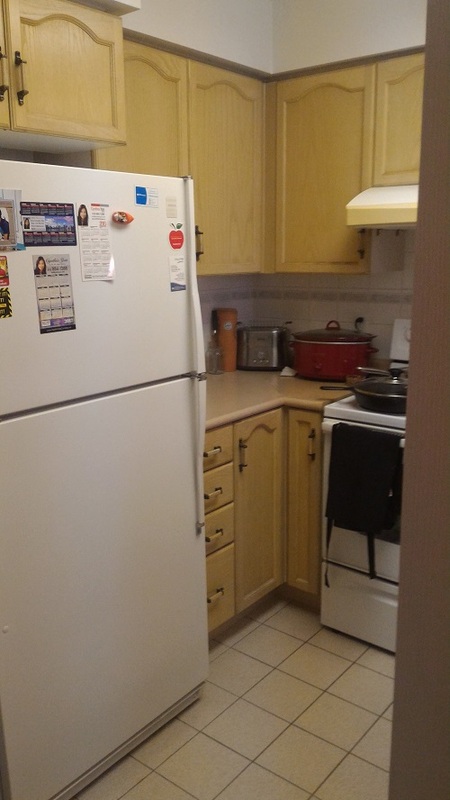 Available for May 1, 2017 $ 1,600.00 Utilities are included. 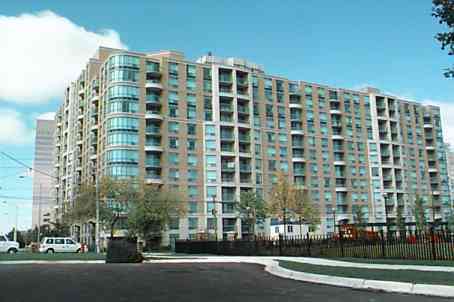 For inquiries please contact Prudential Property Management Ltd. at 416-390-9911 or 1-877-790-77965 or leasing@ppml.ca.